In Singapore, online buying transaction size doubles almost every year. We can now get everything from the comfort of our homes. As technology advances, a stronger logistics network is required for support. We saw the need for more and more things to be delivered, beyond the usual categories of clothes, accessories and electronics. These days, we are also buying cakes, flowers and frozen food from the net. 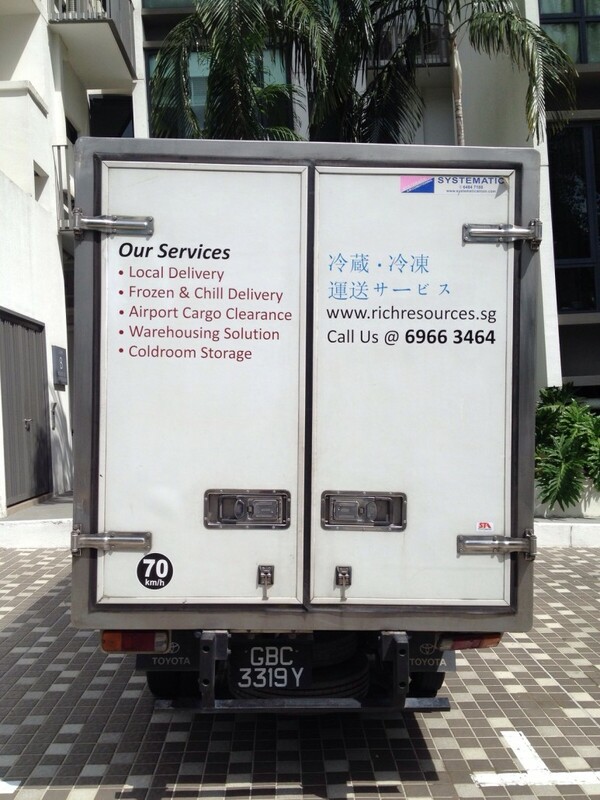 These perishables cannot be stored in a normal truck, which calls for a very different vehicle. 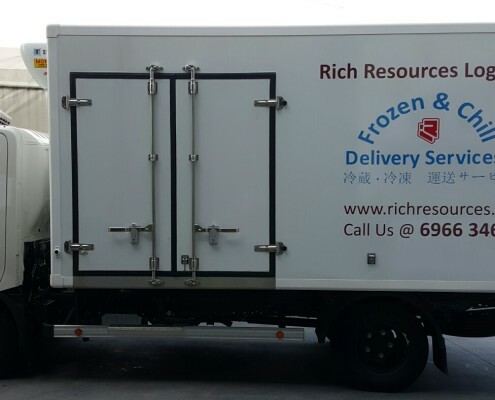 Seeing the trend, we made the plunge to the entrepreneurial world with 5 years of logistical experience under our belt and procured our first special truck with refrigerating function. 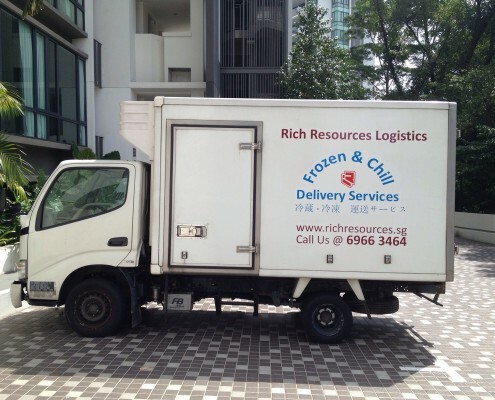 Being one of the few providers of specialized delivery in Singapore, coupled with service that goes beyond, we grew quickly. 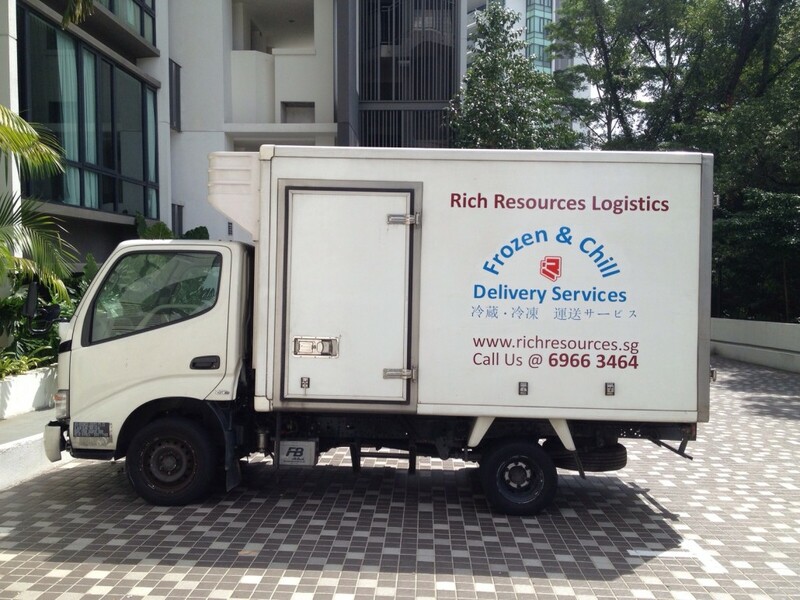 We also have experience with corporate clients such as Cold Storage. 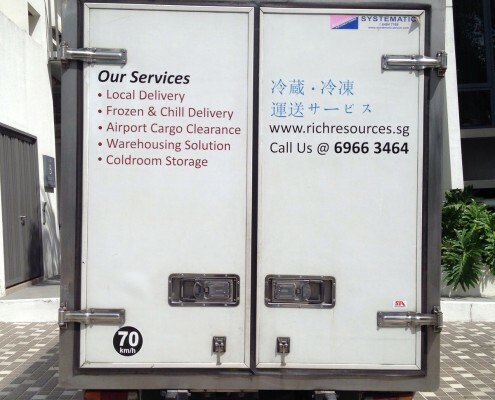 Today, Rich Resources has a fleet of 8 trucks and 10 staff all around the island serving the logistics needs of clients. Our philosophy remains –to delight everyone on the receiving end. We all love the feeling of receiving the parcel, and the satisfactory smile on the customers’ face when being handled the parcel is what keeps the team going every single day, no matter how hectic it gets. Great products must be coupled with great delivery to make for a complete customer experience, and Rich Resources strives to be your partner in making it happen! 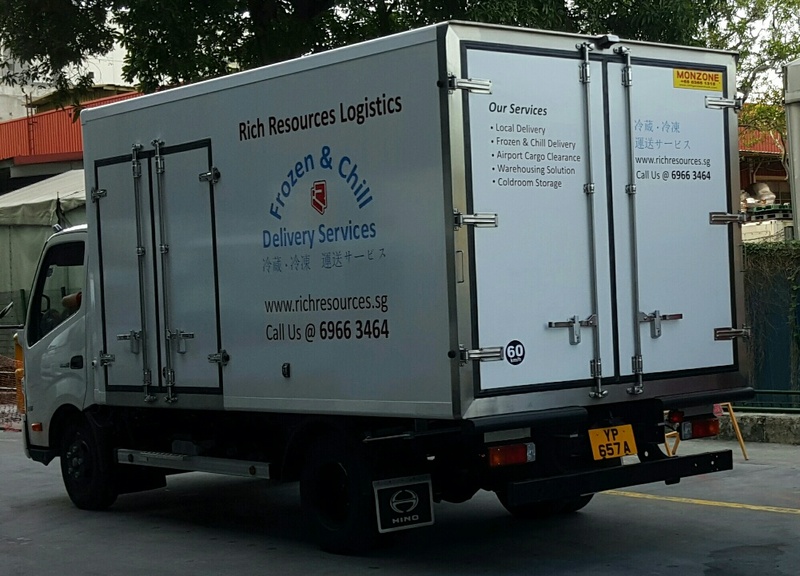 Consisting of 8 delivery vehicles (including refrigerated trucks & vans), we are confident that every single piece of parcel handed to us will reach its destination on time. With advanced technology, we are able to avoid heavy traffic & fulfill special requests by our customers. Try us out to solve your delivery & logistics problem! 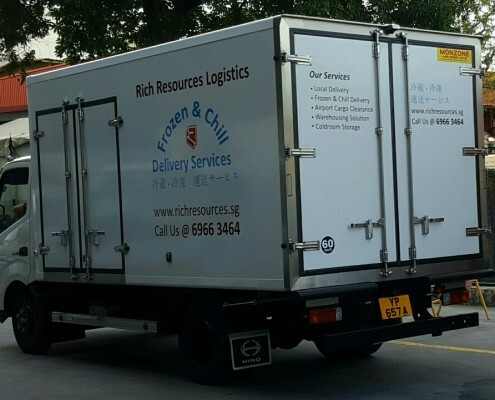 With years of experience in chilled & frozen delivery, we are confident to fulfill our clients stringent request for their business need. We focus on what we know well and deliver our promise to our clients. Consult us for a customized solution for your business need!